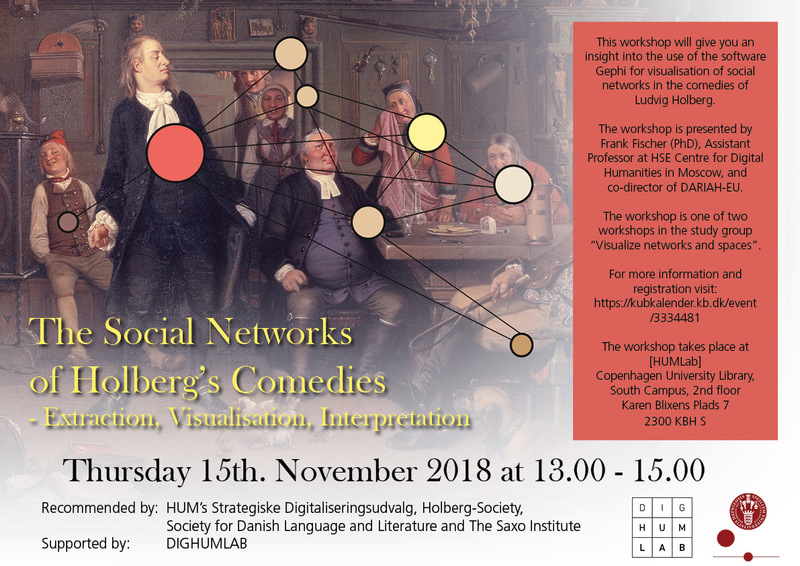 The workshop is about visualizations of social networks in Holberg's comedies using the program Gephi. You'll get a chance to get your hands-on with Gephi. 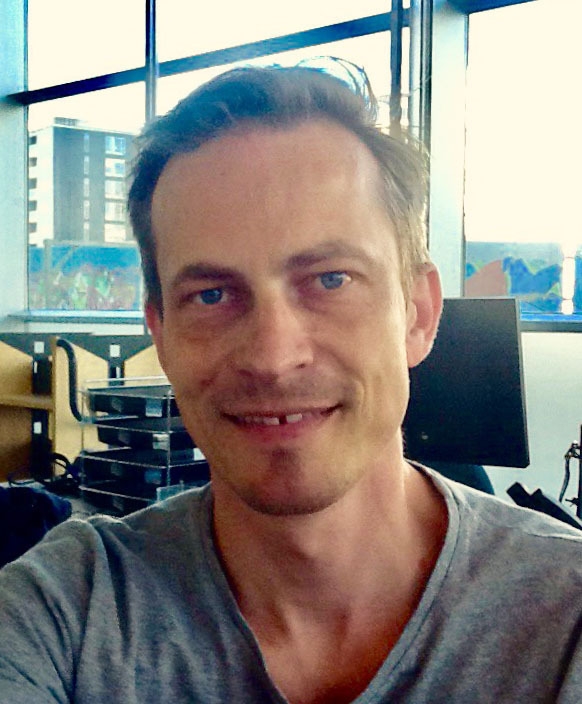 We have six computers in the lab that we can share, but you can also bring your own computer, if you want to work on your own device.